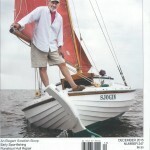 Here is the saga of the Gloucester schooner Effie M. Morrissey, later the Ernestina, and now the Ernestina-Morrissey. It is a story of wide-ranging maritime adventures, lived by a remarkable cast of captains, crews and voyagers. Sailing to the gale-swept Grand Banks for cod in the 1890s … voyaging to the Arctic every year for almost two decades on scientific expeditions … serving under both the U.S. Army and Navy in the Arctic during World War II … crossing the Atlantic a dozen times as a packet ship, linking Cape Verdean-Americans in New England with family members on their home islands … back in America under sail out of New Bedford, educating boatloads of school children on the wonders if their ocean environment. 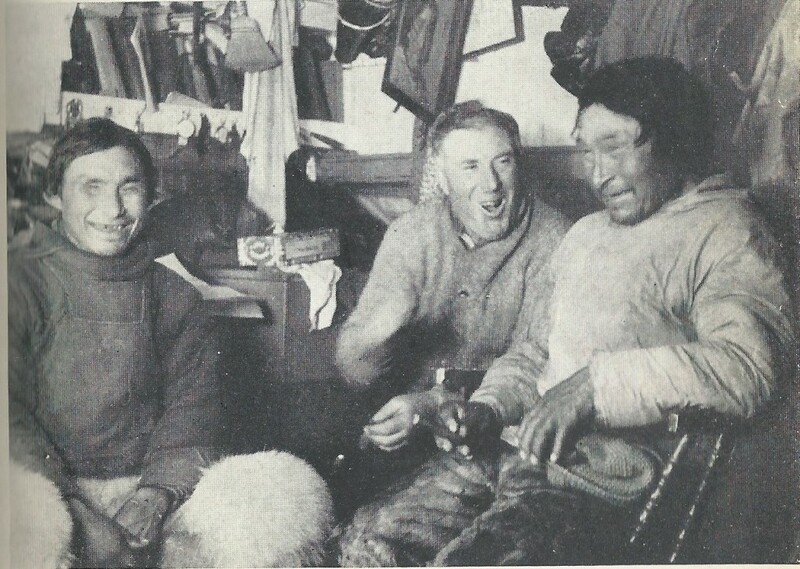 Behind it all, the ship’s indomitable spirit, sensed b all who have sailed her: Gloucester fishing captains Bill and Clayton Morrissey, Arctic navigator Bob Bartlett, Henrique Mendes on Cape Verde, round-the-world captain Dan Moreland. And by those whose lives she has touched: dory-trawling fishermen on the Grand Banks, hardy field scientists, Inuit hunters, GIs at remote weather stations, Atlantic islanders, volunteers who have sacrificed much for love of this ship. 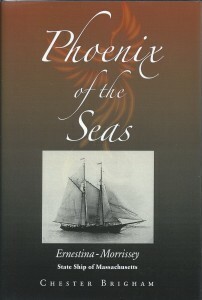 The book tells of how the Ernestina-Morrissey has repeatedly been written off as doomed, only to somehow find new life. The happy ending is that this phoenix ship is now undergoing restoration – to spread her white wings over the ocean once again! In hardcover print: $28.00 ISBN 978-0-09740778-4-0 Available from the WoodenBoat Store, Amazon and booksellers worldwide.